A “shelfie” is a selfie taken in front of a bookshelf. 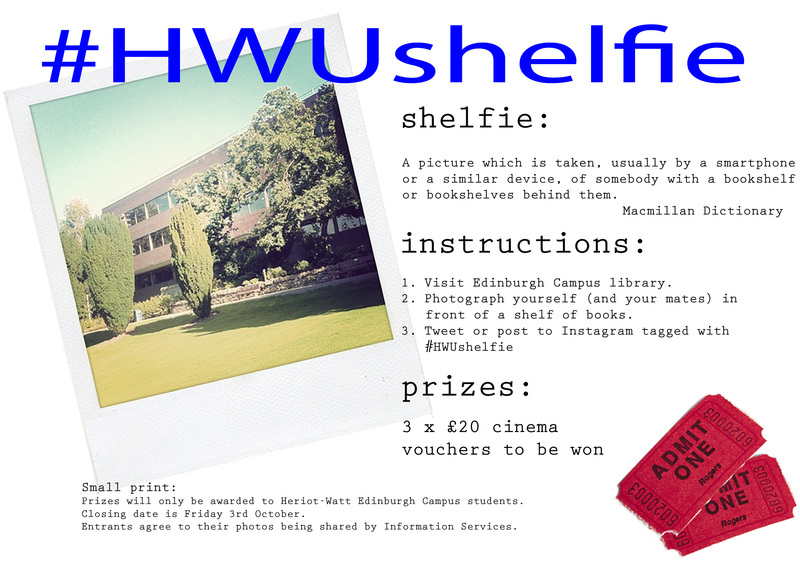 For the start of semester 1, we’re having a shelfie competition at the Edinburgh Campus library – come into the library, take your shelfie, and then post it to twitter or instagram tagged with #hwushelfie. 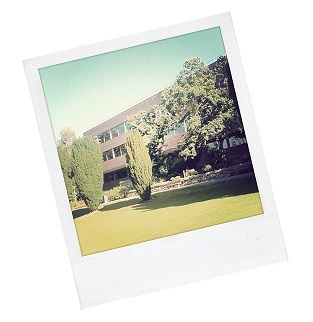 We’ll be awarding £20 cinema vouchers to three winners, and the closing date is 3rd October. More info.